Ideal for forgetful visitors or those that leave shopping to the last minute. 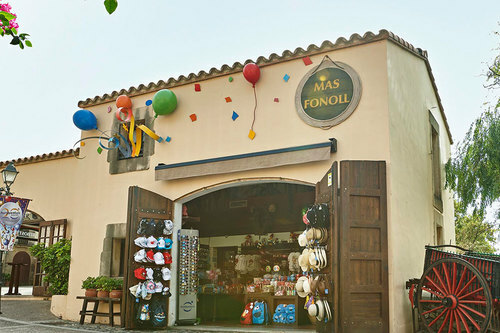 Take your time and pick from our wide range of themed products and fantastic souvenirs. What a tough decision! There's no need to worry if you’ve forgotten your camera or if you’re missing some camera equipment; just go to La Botigueta. 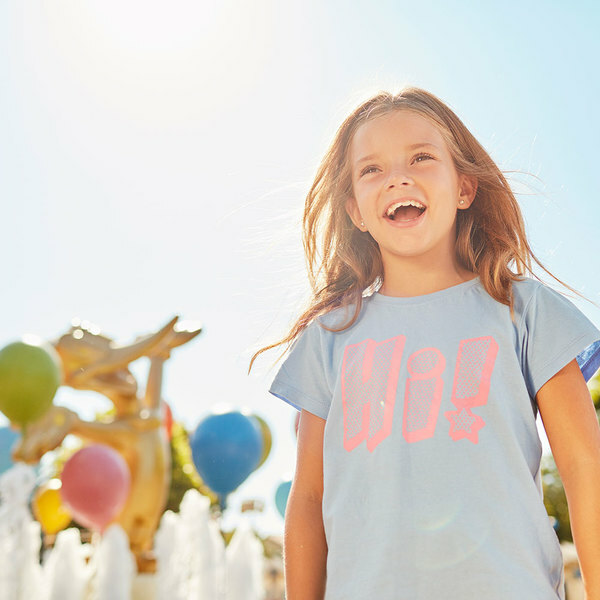 Choose from an endless array of souvenirs at Records de PortAventura. 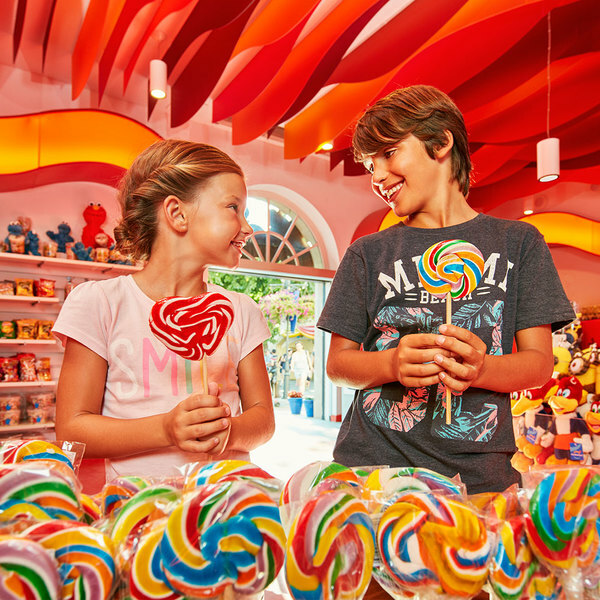 Add a touch of sweetness to your trip with your favourite treats: you'll find all the sweets you could possibly imagine at Dolços i més. Bring home the best memory of the emotions you experienced on this ride. Collect your photos and videos after your fun-filled ride on Furius Baco.